The President gave us the State of the Union Tuesday night. I figure it’s time for the annual State of the Justin. 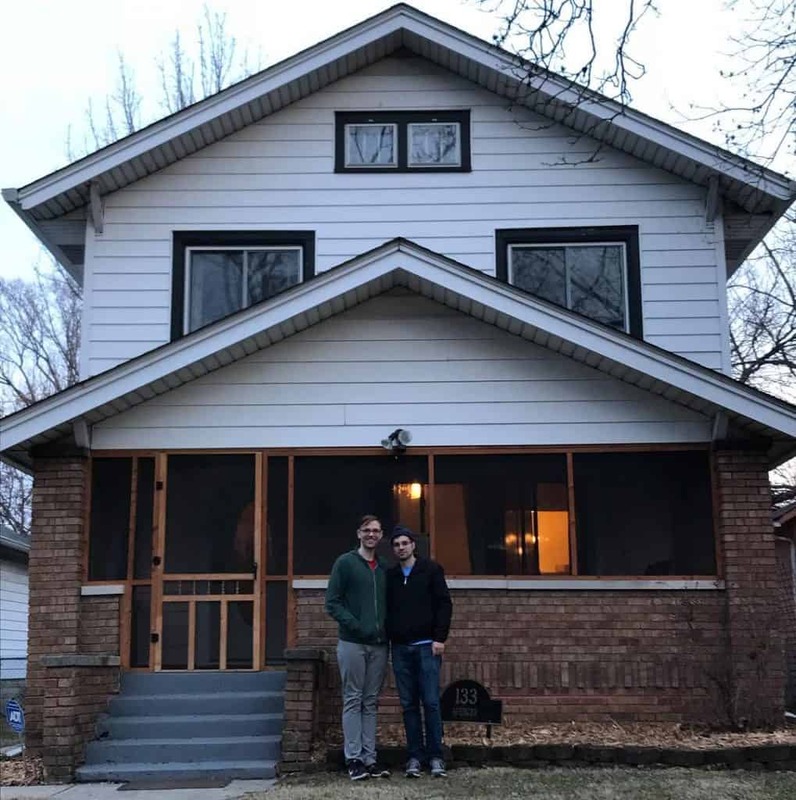 I’ve always been proud of the fact I was lucky and able to buy my first home when I was 20. My mortgage broker at the time joked I could buy a house before I could buy a beer. It turns out, I’ve still never purchased a beer. On Tuesday we moved from our home on Adina Ct. to a much more historic home in Irvington on Spencer Ave.
I’ve always wanted to live in Irvington. Even when I bought the last house I wanted to live in Irvington but couldn’t afford to. A nice young guy purchased the old house as his first home and I wish him well. Jeremiah and I are looking forward to inviting folks over once we get all the boxes unpacked. I weighed myself this morning. The scale reported back at 149.9, which is 33 pounds less than I was in the fall. Apparently, yes, I had that much to lose. 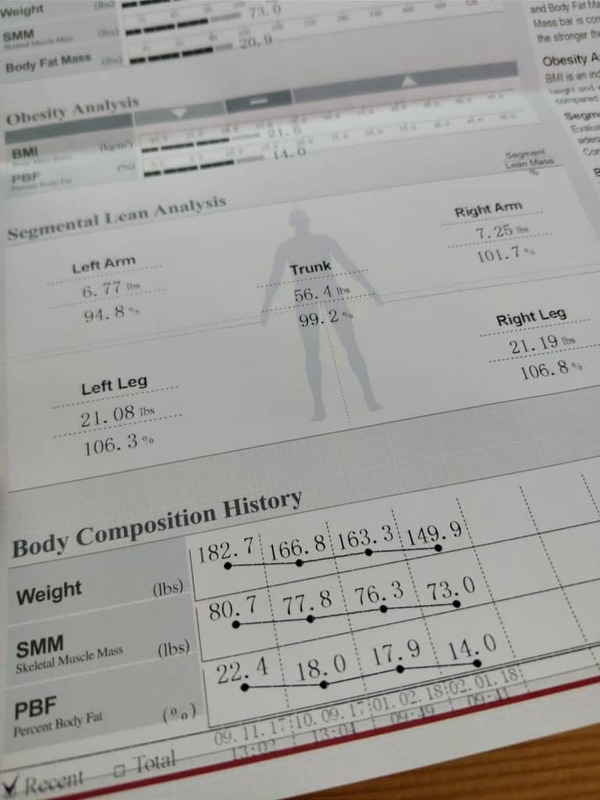 It says something that 183-pound me was considered fine (albeit medically overweight by about 15 pounds). My body type is one that packs fat around organs as opposed to just on my frame. If anything, I was in more danger than the folks that carry it around their exterior. Losing it was pretty simple: don’t eat like an idiot. I’m 30 years old, so I can’t just eat everything and the cardboard box it comes in anymore. I’m okay with that, but didn’t struggle like some people. I long eschewed sodas and fast food. But I ate a lot of bread, desserts were mandatory, and I consumed a lot of dairy in the form of cheese and creams. I recognize my superpower is the ability to miserably say “no” to things. It scares Jeremiah how easily I can flip to, “I just don’t do that anymore.” If that’s not your superpower, it’s going to be harder, but you can do it. Workouts at Naptown Fitness have become routine. On Tuesday morning I had to close on two houses and move between them at 10 am. I woke up at 4 am and took the bus to the gym so I could get in a class. Doing SWIFT (sort of a P90x/jump training/cardio hybrid) classes for 45 minutes at least 5-6 times a week is mandatory. I put it on my calendar and am incredibly defensive of that time. Meetings get placed around it, phone calls don’t interrupt it, and I’m better for it. Doing classes at 4 in the afternoon is one of the best parts of my day. If you’re an office worker, you might find that doing a workout is satisfying because you get clear goals and finish lines. White collar work is often void of that. I like this challenge precisely because it’s hard, but defined. And in case you think that your trip to LA Fitness is fine: the benefits of a class are tenfold. It’s awfully hard to stop and rest when the guy next to you is plowing through his work. So much so I now seek to position myself next to men and women who are as good or better than me in a class. I read or listened to 47 books in 2017. So far this year I’m about to wrap up my fourth. My favorites include Grant by Ron Chernow (Trump’s presidency doesn’t mirror Andrew Jackson. It mirrors Andrew Johnson, which came after Lincoln. And Ulysses S. Grant may be one of our most underrated historical figures.). I also immensely enjoyed the trilogy that is Theodore Roosevelt by Edmund Morris. Two books have actively changed the nature of my life and work. The Checklist Manifesto by Dr. Atul Gawande talks about the benefits of using checklists in everyday work. His thesis: there’s too much knowledge for any single human. So write down and double-check. Deep Work by Cal Newport is equally impressive. I wrote about this over on the SuperPixel blog. If you’re one of those people on the outside looking in at readers and wondering how they do it: the Indianapolis Public Library is wonderful. The online library delivers a good number of books to Kindles, too. I certainly don’t buy all these books. But I do maintain an Audible subscription. Commuting on a bike or a bus is a great way to get in some extra reading time. SuperPixel continues to grow slowly and organically, but the work has rapidly increased lately. I still struggle with The E-Myth (short for Entrepreneur). The balance between having a scalable business that runs itself versus being a solo-preneur or nearly a solo-preneur is hard in my line of work. I recognized late last year there are almost no big, nationwide service provider businesses. There are no chain attorneys or franchise physicians. There are networks and small clusters trying, like in dentistry or in medical groups. Big corporations sell products and widgets. Or services that masquerade as products, like insurance. The only service businesses I can think of is True Green and Merry Maids. Both of which involve low-wage work. We have reached a point where the work we have is enough. Now I want to make it really damn good. I’m more interested in solving thorny business problems for clients this year than I am in making a website or two. In July I’ll be racing in the TriIndy. I wrote a book last year that I’ve asked a few people to review. With exception of the mortgage, we’re in good shape to have most debts eliminated soon. Savings to retirement is likely to increase later this year. Today marks the end of Whole 30. And many other things on this list are in progress or coming soon. I’m also participating in this March’s Polar Plunge with Crystal. You can donate here. If we make the fundraising goal I’ll post the photos.